The Second set of 12 are Feeling Essences providing the tools for you to gain Inner Knowledge, and to help you find out what You want. 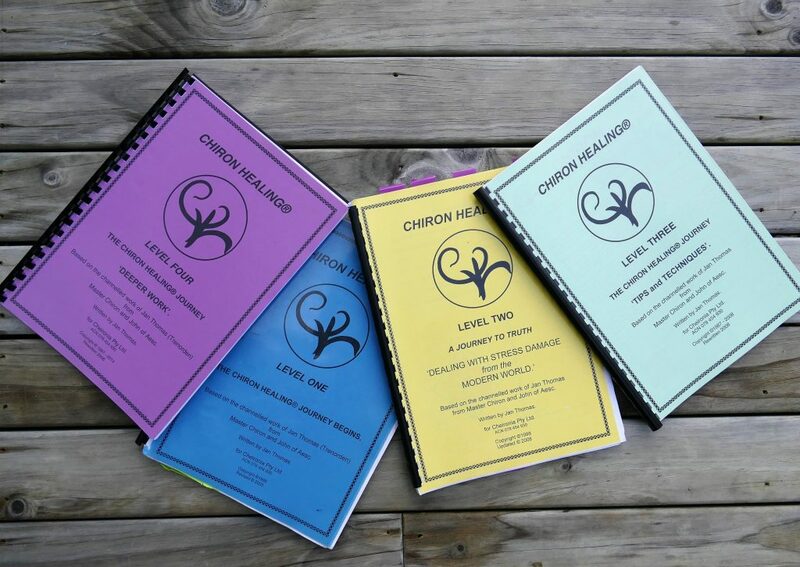 | International Association of Chiron Healers Inc. 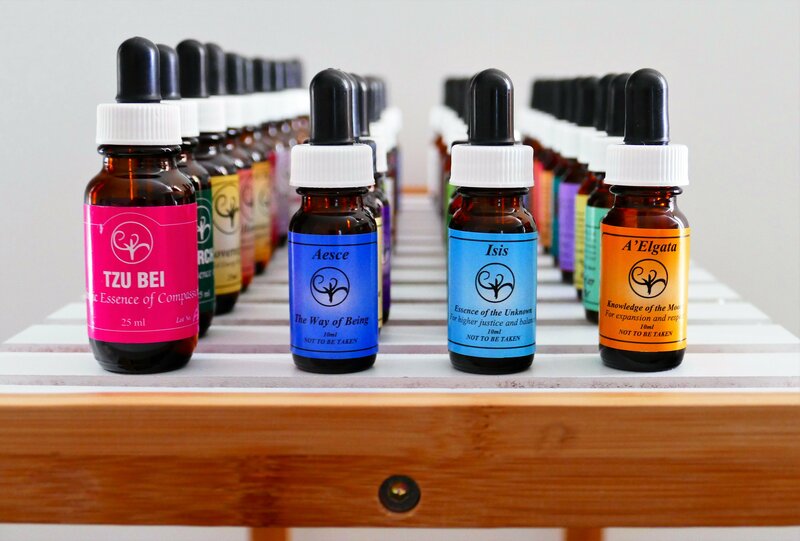 The Second set of 12 are Feeling Essences providing the tools for you to gain Inner Knowledge, and to help you find out what You want.